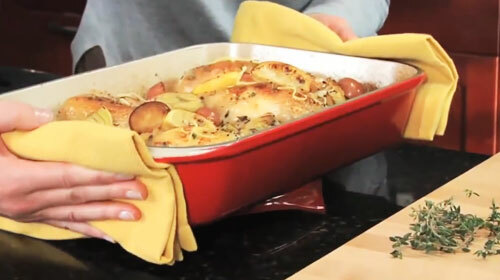 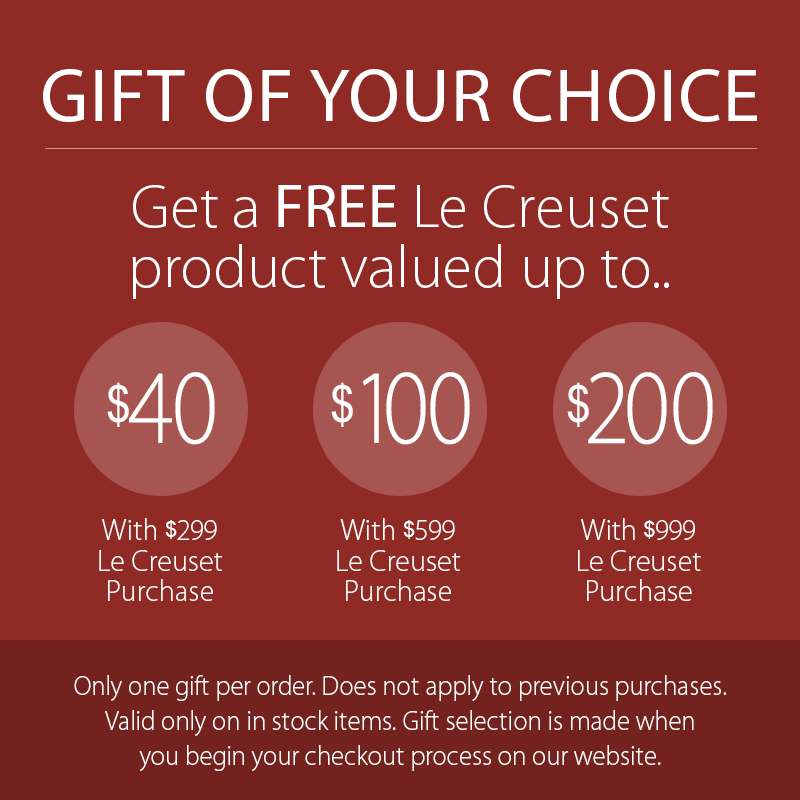 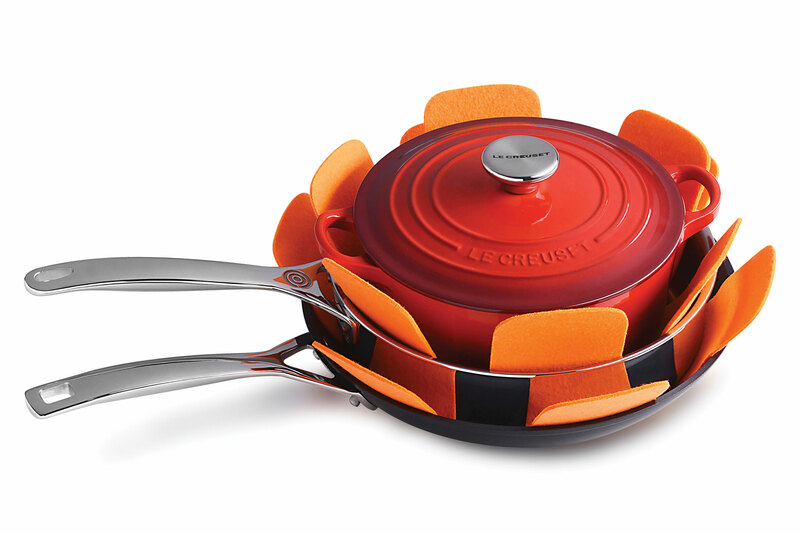 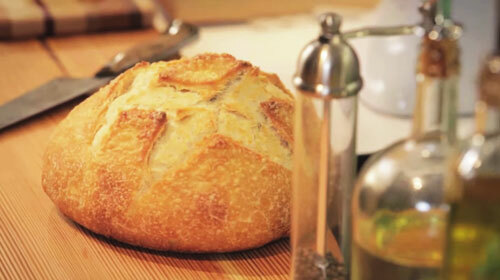 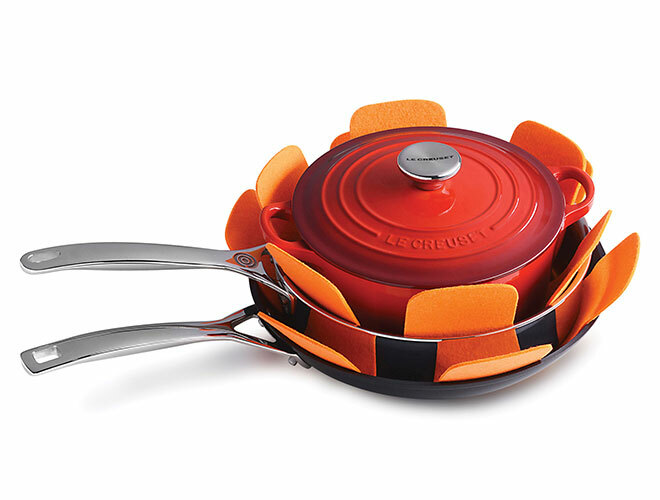 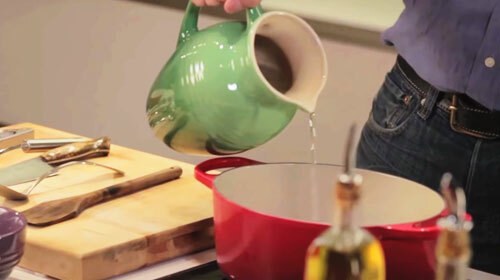 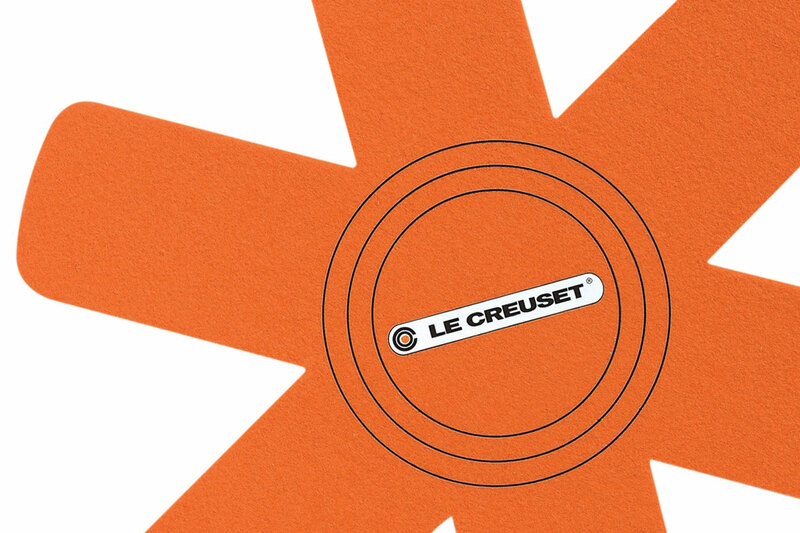 Le Creuset Felt Pan Protectors help to prevent scratches from cookware when in storage. 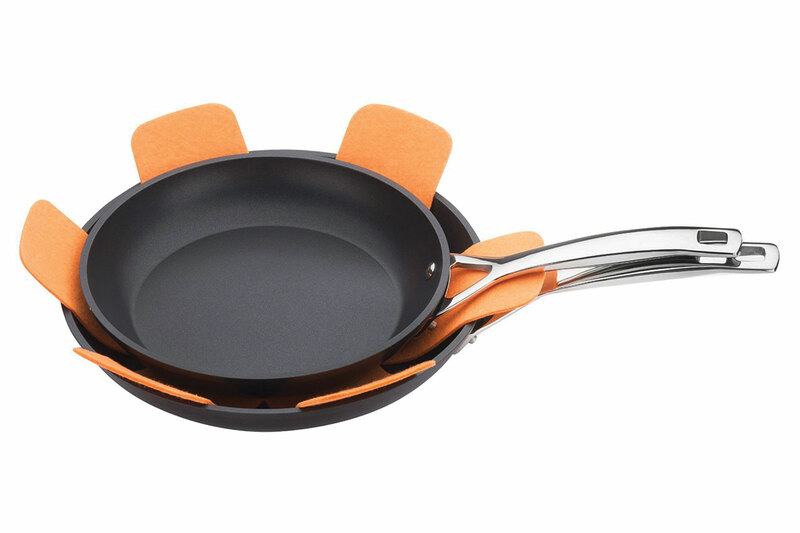 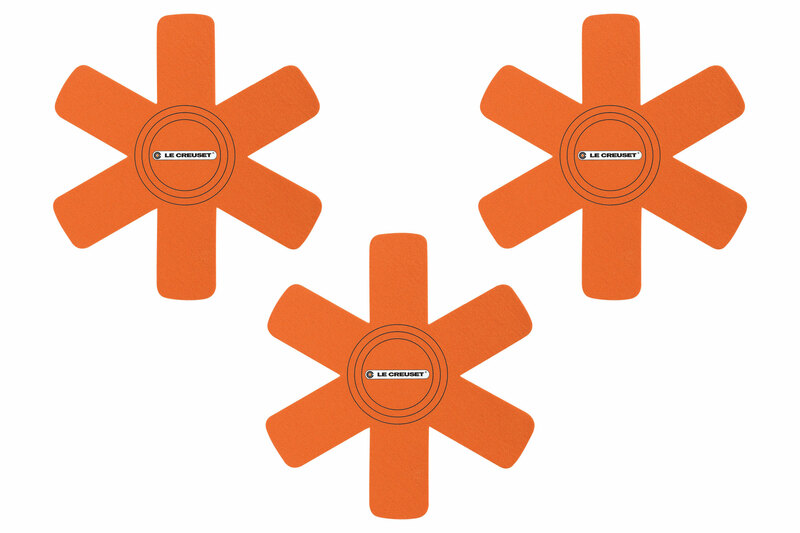 These tough and durable felt pan protectors provide a soft, cushioned layer between your stacked pans. 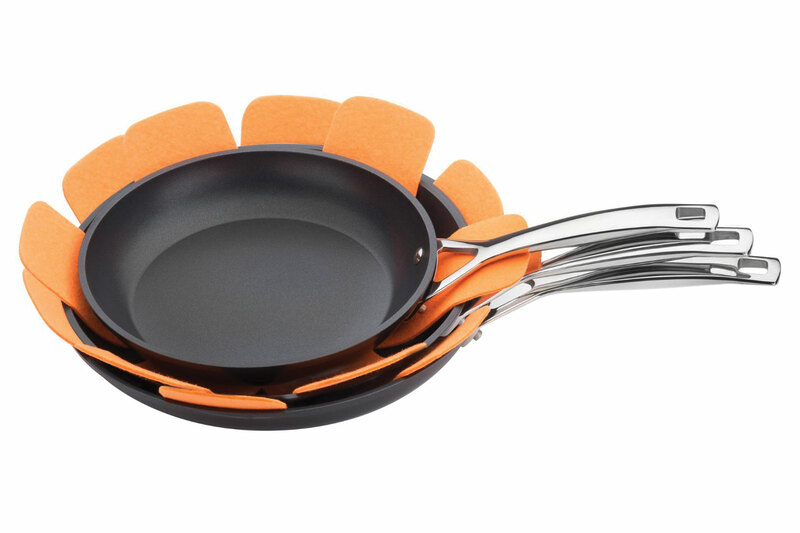 Ideal when nesting your cookware together.